As we transition into Spring and Fall fashion, it can be easy to get caught up in casual winter wear. With the changing colors of the leaves and cooler temperatures, some of our favorite Fall ensembles and accessories can create a high fashion look while still keeping it easy. Our casual Fall outfit tends to reflect the best in nature this time of year. Let’s take a look at our must-have bracelet that you can incorporate into your wardrobe into everyday wear. 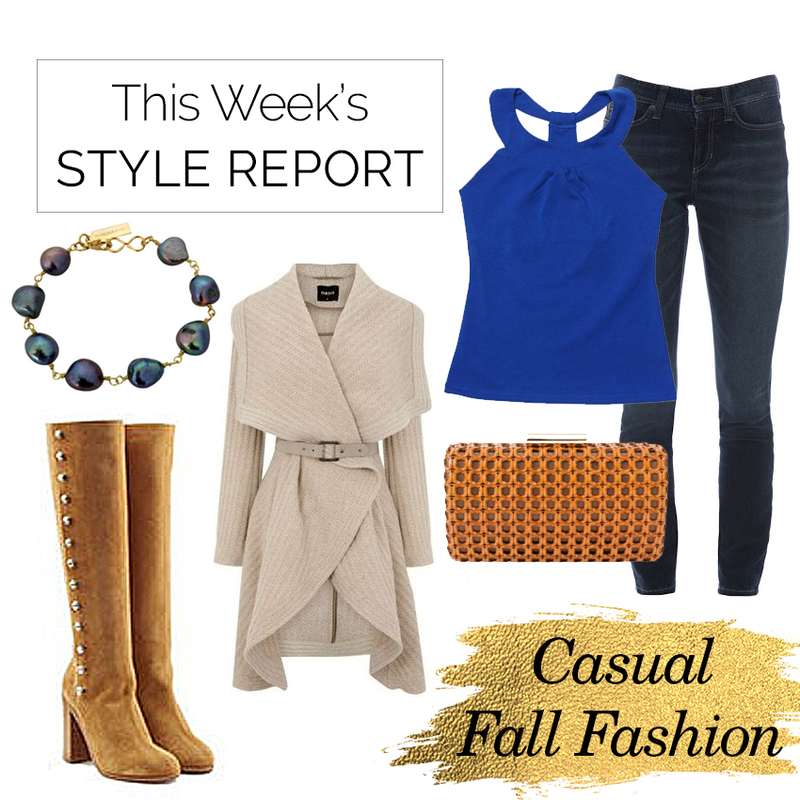 Pearls are fabulous to pair will a casual Fall outfit with a top, sweater and jeans. These dark gray baroque pearls featuring is hand wired with 18kt gold plated wire for an elegant look. Its delicate and stylish for a statement look when worn with a gold clutch. If you’re into a minimal Fall outfit, a bracelet is not too over the top and it’s a great way to pair with denim. Now that you’re ready to make a statement this Fall and know how to style a fabulous outfit, hit the streets already! This outfit is perfect to wear into the winter season.